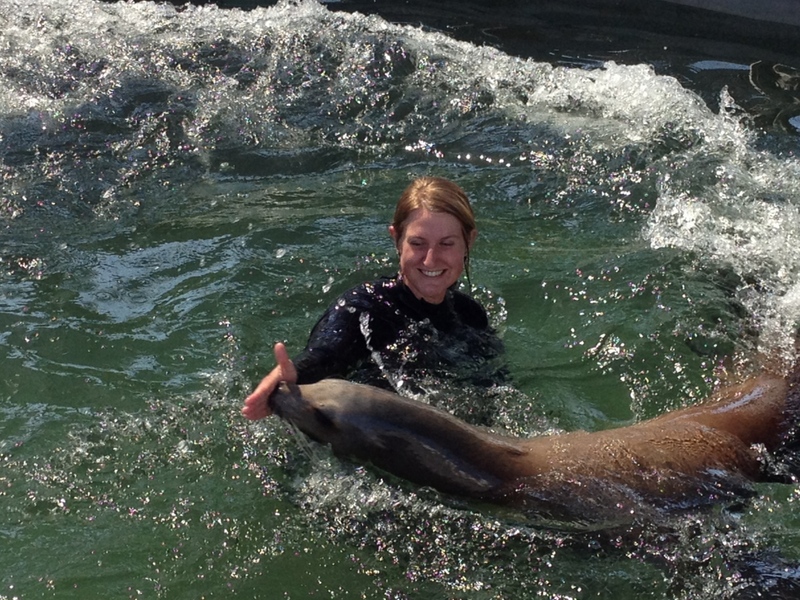 Home » Swim with a Sea Lion! 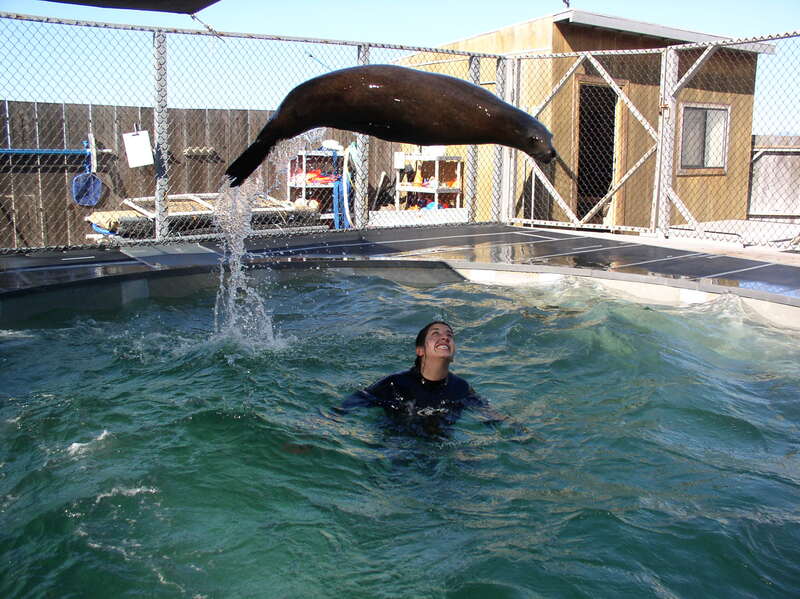 Add a swim to your internship and experience an incredible interactive encounter in the water with a sea lion! 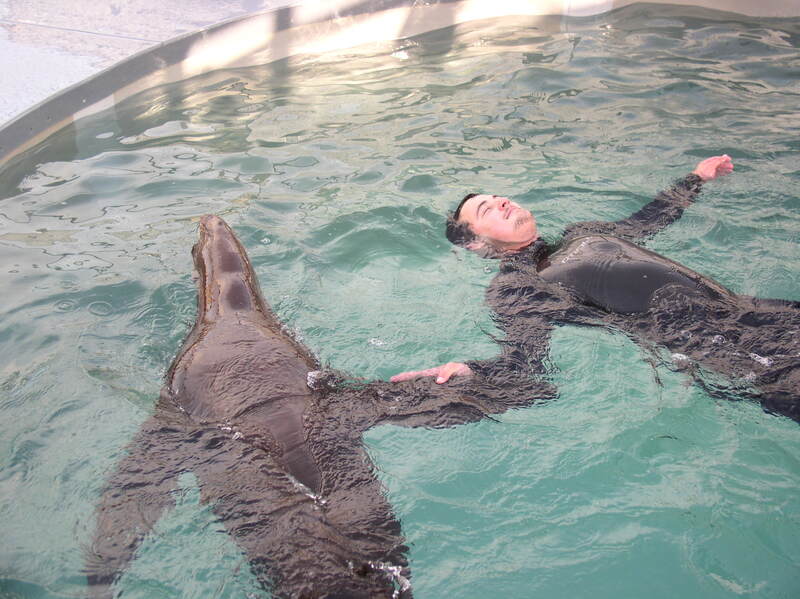 The minimum age for free-style swimming is 13 years old, wading experience available for children 10-13. $165.00 with a multi-day internship.